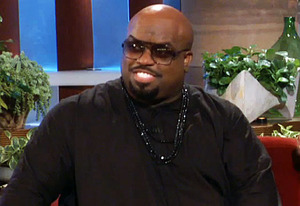 “The Voice” coach announced Wednesday, he will not return to the reality-competition singing show. “The Voice” season 6 premieres Feb. 24 on NBC. 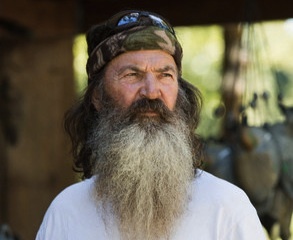 A&E Suspends Phil Robertson, Bravo Orders ‘People’s Couch’ And More! “The Voice” will return for season 6 on Monday, Feb. 24, with Shakira and Usher rejoining Adam Levine and Blake Shelton as coaches. IFC’s comedy series “Portlandia” has been renewed for more seasons. “Tia & Tamera” season 3 is set to premiere Sunday, July 14 at 8pm ET, while “Giuliana & Bill” kicks off Tuesday, July 16 at 8pm ET. Netflix’s new series “Orange is the New Black” premieres July 11. Peep the trailer below. Missing “The Voice?” Can’t wait for the upcoming season? “The Voice” returns in March on NBC. Good news “Community” fans! 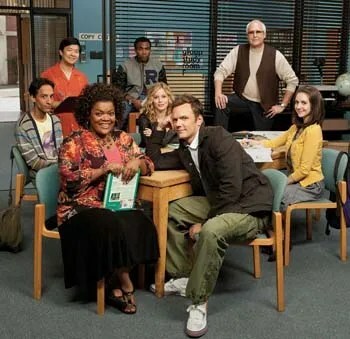 The long-delayed fourth season of “Community” has a premiere date. 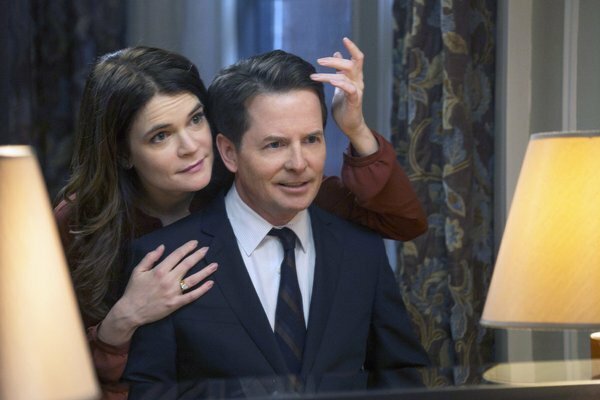 NBC announced today, the comedy series will premiere Thursday, Feb. 7 at 8 p.m. ET. The peacock network also revealed the debut dates if its midseason series. New series: “Deception” formerly “Infamous” starring Meagan Good (“Think Like a Man”), debuts on Mon., January 7 at 10/9c; “1600 Penn” kicks off on January 10 at 9:30/8:30c; and Eva Longoria’s “Ready for Love” premieres Sunday, March 31 at 8/7c. 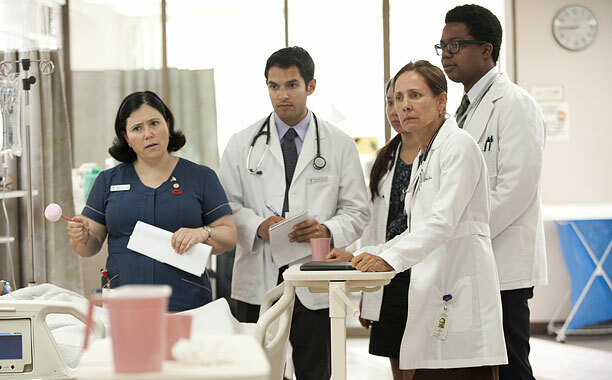 Returning series: “The Biggest Loser” kicks off with a two night premiere on Sunday, January 6 at 9/8c, and Monday, January 7 at 8/7c; “Betty White’s Off Their Rockers” premieres on Tuesday, January 8 with an hour of laughs starting at 8/7c; “Smash”sophomore season will debut with a two-hour episode on Tue., Feb, 5 at 9/8c, then moves to its regular time Feb, 12 at 10/9c; “The Celebrity Apprentice: All-Star” begins March 3 at 9/8c; “The Voice” returns for a fourth season with Shakira and Usher as coaches beginning March 25 at 8/7c and Tuesday, March 26 8/7c; while “Revolution” returns March 25 at 10/9c after it winter hiatus. Meanwhile, “Parks and Recreation” moves up an hour starting Jan, 17 at 8:30/7:30c. NBC’s hit singing competition “The Voice” has been picked up for a fourth and fifth seasons, NBC announced earlier today. 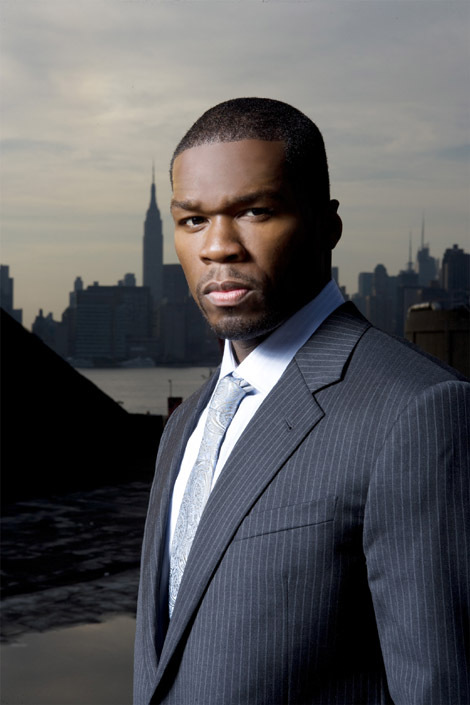 Seasons 4 and 5 will air in the Spring and Fall of 2013. As previously reported, Shakira And Usher will join Blake Shelton and Adam Levine as coaches in the upcoming fourth season. 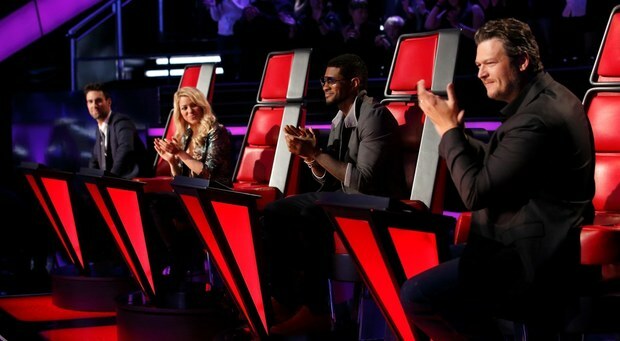 “The Voice” has been averaging a 4.5 rating in the adults 18-49 demographic on Monday nights and a 4.3 on Tuesdays. “The Voice” airs Mondays and Tuesdays on NBC.